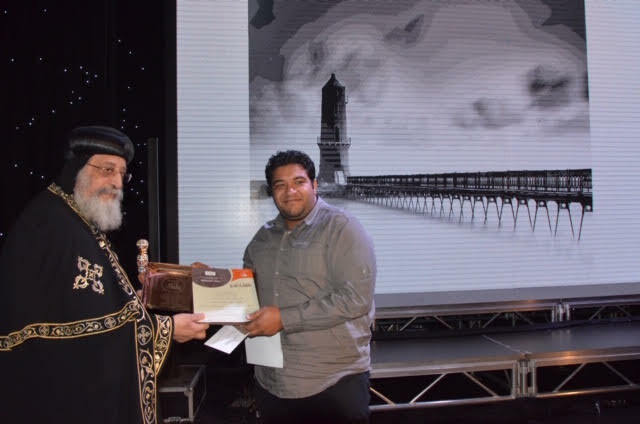 “The prize from the Church has a different taste!” That was the comment given by Ahmad Hamed, a Muslim, when asked by the Egyptian media on how he felt about winning the first prize in a photography competition organised by the Coptic Orthodox Church. 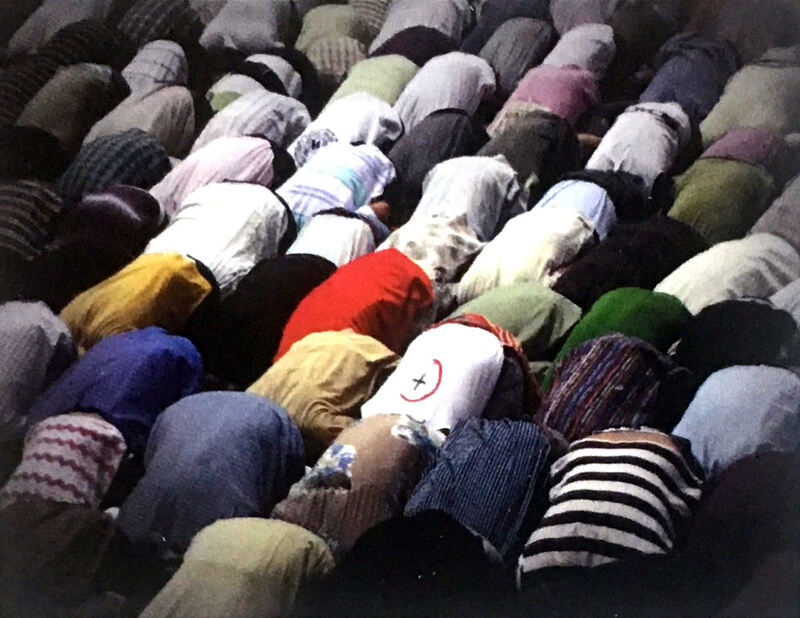 Mr Hamed won the competition category themed “Egypt, the Human” for professional photographers with a photograph of Muslim worshippers praying in a public square. One of them wears a T-shirt carrying on its back a print of a crescent embracing a cross. As the man knelt in prayer, the emblem was very obvious. The year 2018 marked three singular occasions in the modern history of the Coptic Orthodox Church: 50 years on the manifestation of the Holy Virgin above the domes of her church in Zaitoun, Cairo; 50 years on the foundation of St Mark’s Cathedral in Abbassiya, Cairo; and the centenary of the establishment of Sunday Schools in the Coptic Church. 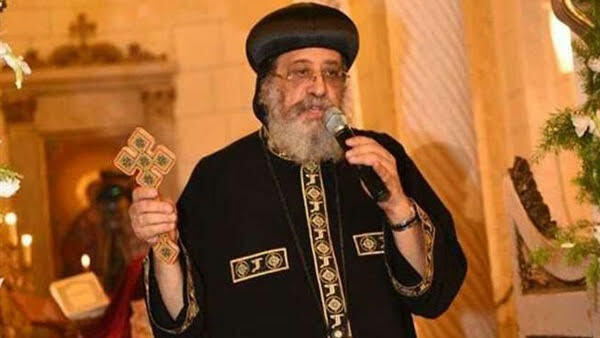 The Media Centre of the Coptic Orthodox Church decided to celebrate these occasions in a special way: last February it launched a photo contest under the title, “Egypt the Beautiful”, organised under the auspices of Pope Tawadros II. The contest ran on three levels, one for professional photographers above 18, one for amateurs of all ages, and one for university students. It covered three axes: Egypt, the human; Egypt, the rock; and Egypt, the moon. The first focused on the people of Egypt; the second on Egypt’s antiquity and monuments; and the third showcased the beauty of nature in Egypt. The contest, as announced by the Media Centre, was open to all Egyptians inside and outside Egypt, and participation was free of charge. 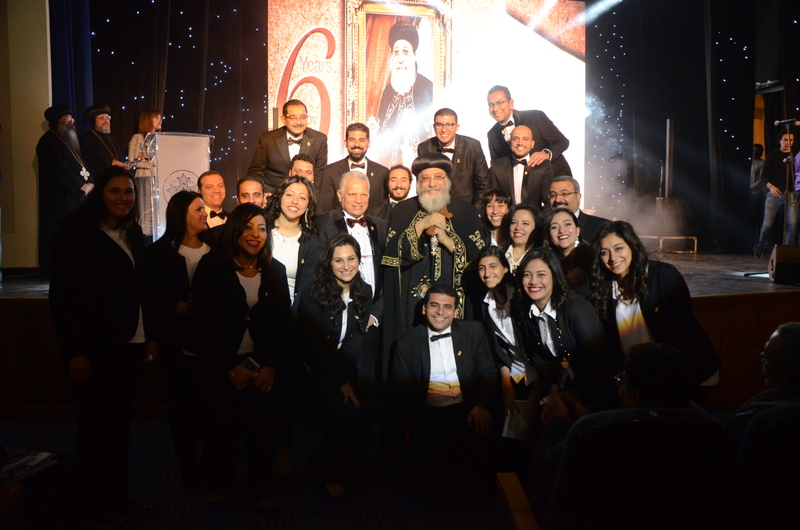 On 15 January 2019, the winners of the contest were announced and handed their prizes by Pope Tawadros in a ceremony held at Anba Rweiss Theatre in the grounds of St Mark’s Cathedral in Abbassiya, Cairo. The first prize in the various categories amounted to EGP15,000; the second prize EGP10,000; and the third EGP5,000. There were five incentive prizes for EGP3,000 each, and 10 for EGP1,000 each. The participating photos were put on public display in an exhibition at the front hall of Anba Rweiss Theatre. 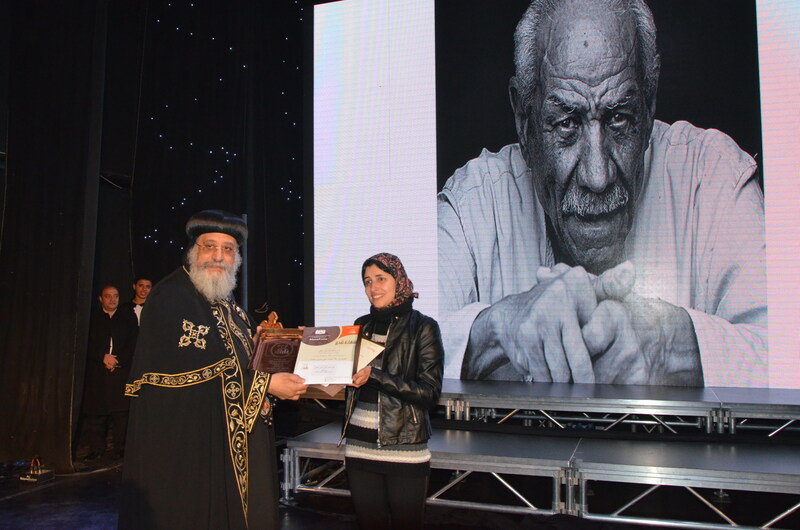 Pope Tawadros presided over the awards ceremony which was presented by renowned media person Dina Abdel-Karim. Attending was Nabila Makram, Egypt’s Minister of State for Emigration and Egyptian Expatriate Affairs. The ceremony started off with the national anthem followed by hymns and praises sung by the David Choir. A documentary on the competition was screened. Sarah Fuad Fayez, coordinator of the competition gave a word in which she said that the photography contest translated the Church’s desire for interaction and empathy through visual, artistic expression. For his part, veteran artist Ramsis Marzouq praised the Church’s initiative in launching the competition, and said the photographs submitted were of admirable artistic quality. 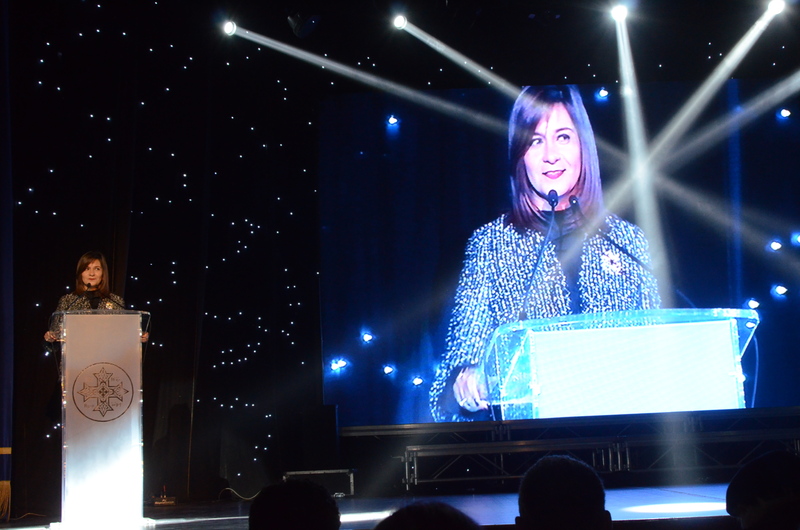 When it was time for Minister Nabila Makram to give a short speech, she described the Coptic Church as “an Egyptian Church that holds God in her heart and Egypt before her eyes”. The competition, she said, epitomised that, since it was open to all. She asked for permission from the Pope to post the winning photo as a cover picture on the Ministry’s website. The Church is no stranger to art in all its forms, the Pope said, citing icons and melodies as living examples. “But there is one art that appears to be receding under the influence of globalisation,” Pope Tawadros said, “that is the art of ‘belonging’. This competition has been a means of cultivating loyalty and belonging to Egypt.” He thanked the Coptic Media Centre for organising the competition. It was then time for handing the winners their prizes. Participating in the competition were 300 contestants from Egypt, Morocco, Kuwait, and Saudi Arabia. 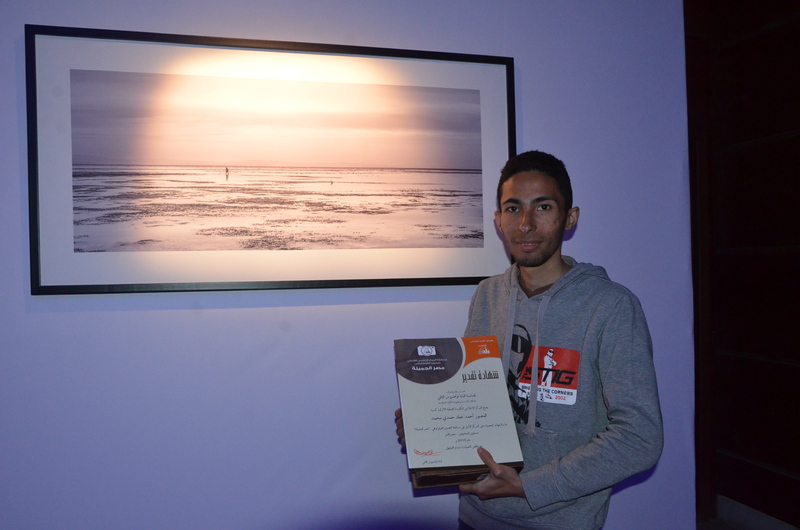 The first prizes in “Egypt, the human” went to professional photographer Ahmad Hamed and amateur photographer Ola Muhammad; “Egypt the Rock” to professional Ihab Ossama and no amateurs had submitted photos; and “Egypt, the moon” to Ahmad Emad Hamdy as professional and Anas Kamal Abdel-Gawad as amateur.